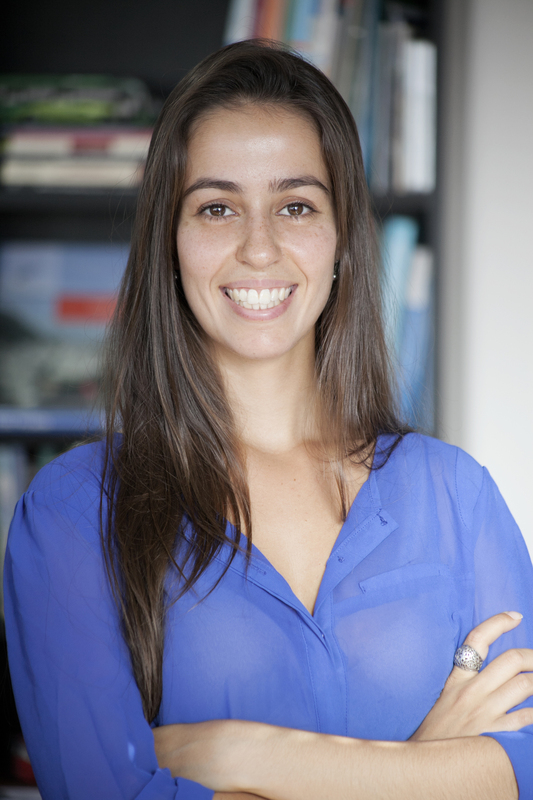 Ariadne Samios works at WRI Brasil Sustainable Cities as an Urban Development Analyst. Her work focuses on urban development and accessibility. Prior to joining EMBARQ Brazil, she lived in New Zealand, where she studied architecture at Unitec Institute of Technology as an exchange student, with a scholarship from the government of Brazil. Ariadne is currently studying Architecture and Urbanism at the Federal University of Rio Grande do Sul (UFRGS).